River Rouge Manor on 275 Midwinter Avenue is a clean, quiet, renovated 3 story walk-up in the Elmwood area. Each suite offers refinished hardwood flooring, full-sized appliances and plenty of in-suite storage. 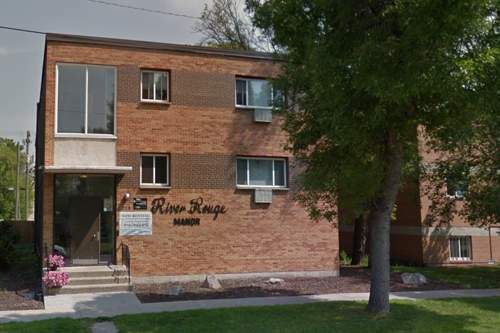 River Rouge Manor is near Emie O'Dowda park, which is across the street with the Elmwood Winter Club just a few blocks away. This truly is an affordable and well-located place to call home. In addition, all My Place properties are Pet-Friendly Buildings.